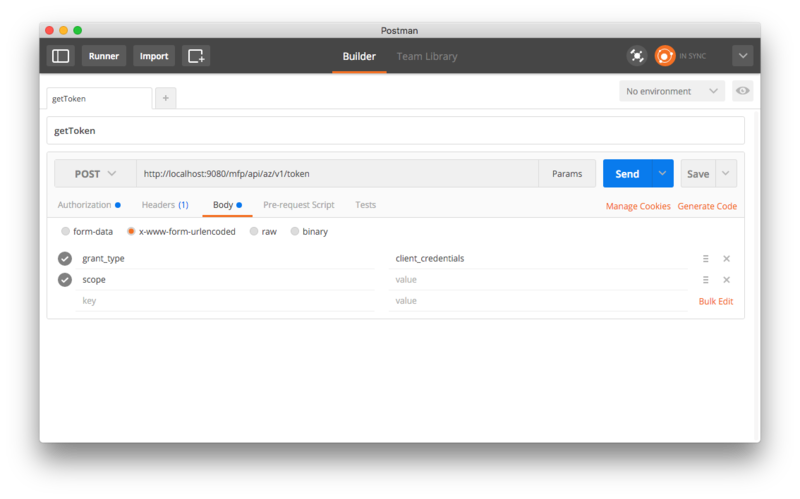 This tutorial demonstrates how to test adapters by using the MobileFirst CLI and by using Postman, and also how to debug a Java adapter by using the Eclipse IDE. Adapters are available via a REST interface. 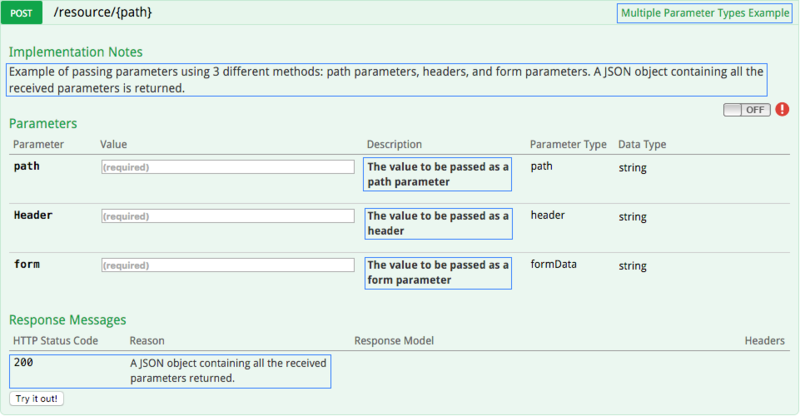 This means that if you know the URL of a resource, you can use HTTP tools such as Postman to test requests and pass URL parameters, path parameters, body parameters or headers as you see fit. When using Java adapters, you can pass parameters in the URL, body, form, etc, depending on how you configured your adapter. The Mobile Foundation security framework requires an access token for any adapter resource even if the resource is not explicitly assigned a scope. So unless you specifically disabled security, the endpoint is always protected. Alternatively, the development version of the MobileFirst Server includes a test token endpoint to bypass the security challenges. 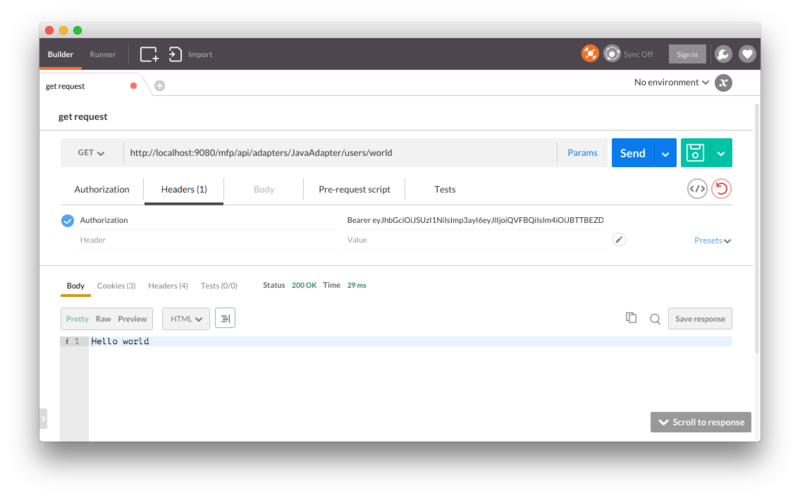 To receive a Test Token, either click the “Run in Postman” button below to import a Collection to your Postman app that contains a ready request, or follow the next steps to create the request yourself. grant_type - Set the value to client_credentials. scope - Set the value to the protecting scope of your resource. If your resource is not assigned a protecting scope, omit this parameter to apply the default scope (RegisteredClient). For more information, see Scopes. Add an authorization header using Basic authentication with Confidential Client ID (“test”) and Secret (“test”). For more information about confidential clients, see Confidential Clients. Now with any future request to adapter endpoints, add an HTTP header with the name Authorization and the value you received previously (starting with Bearer). The security framework will skip any security challenges protecting your resource. The Swagger docs UI is a visual representation of an adapter’s REST endpoints. Using Swagger, a developer can test the adapter endpoints before they are consumed by a client application. 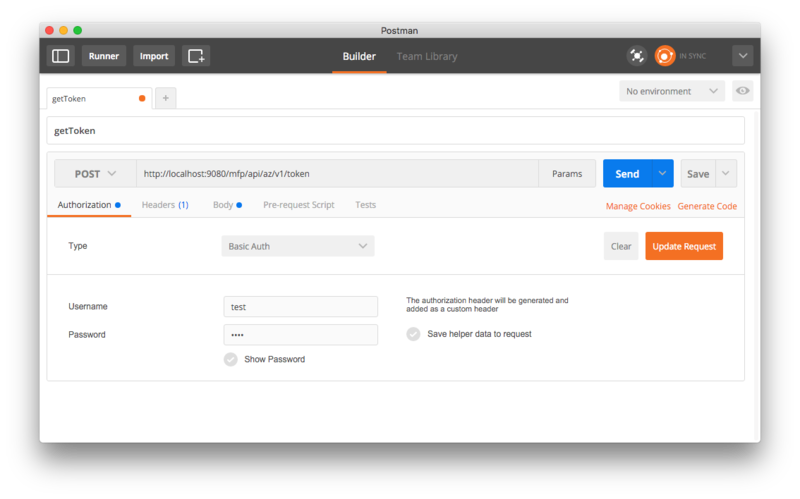 Open the MobileFirst Operations Console and select an adapter from the adapters list. Click on the View swagger Docs button. Click on the Show/Hide button. To add a Test Token to the request, so that the security framework skips any security challenges protecting your resource, click the on/off switch button on the right corner of an endpoint’s operation. You will be asked to select which scopes you want to grant to the Swagger UI (for testing purposes, you can select all). If you are using the Swagger UI for the first time, you might be required to log in with a Confidential Client ID and Secret. For this, you will need to create a new confidential client with * as its Allowed Scope. 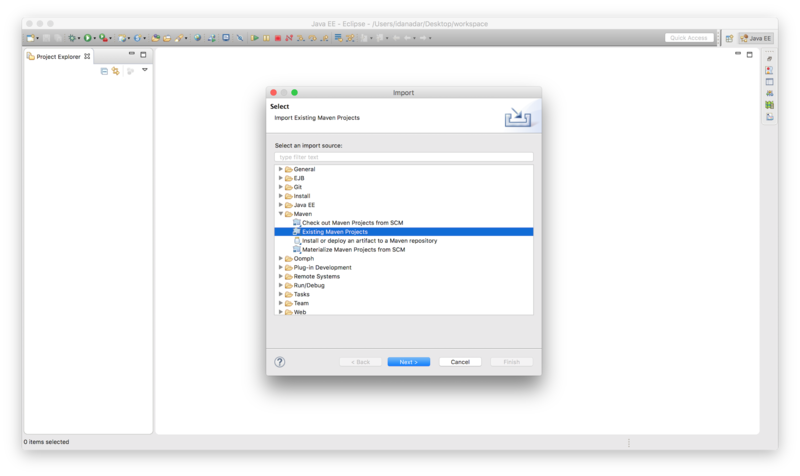 Learn more about Confidential Client in the Confidential Client tutorial. Expand the endpoint’s operation, enter the required parameters (if needed) and click on the Try it out! button. Available only in Java adapters. To generate Swagger documentation for Java adapters, use Swagger-supplied annotations in your Java implementation. 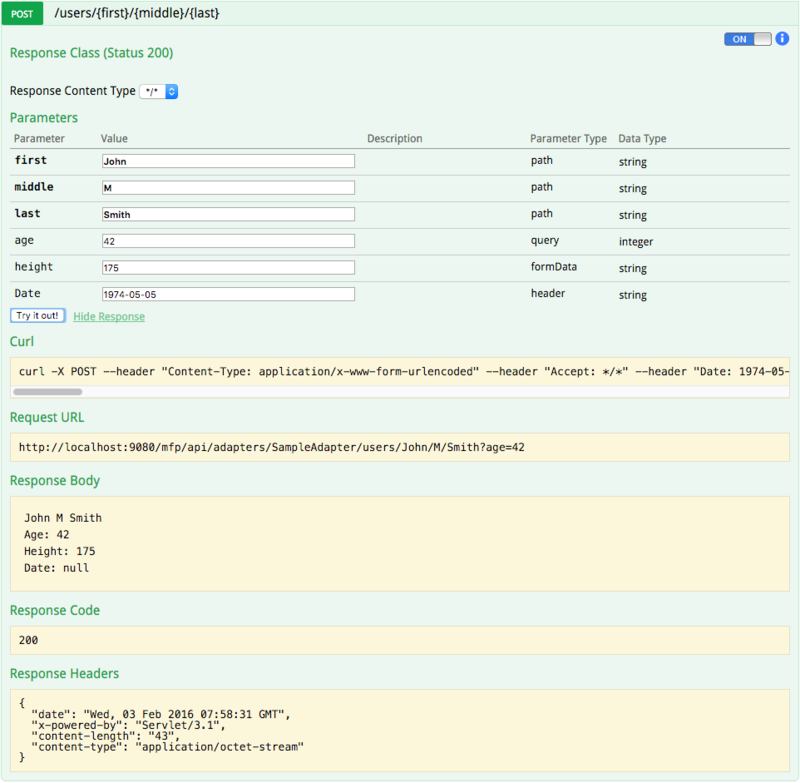 To learn more about Swagger Annotations, see the Swagger documentation. Available logging levels, from least to most verbose, are: MFP.Logger.error, MFP.Logger.warn, MFP.Logger.info and MFP.Logger.debug. The logs are then printed to the log file of the application server. Be sure to set the server verbosity level accordingly, otherwise you will not see the logging in the log file. 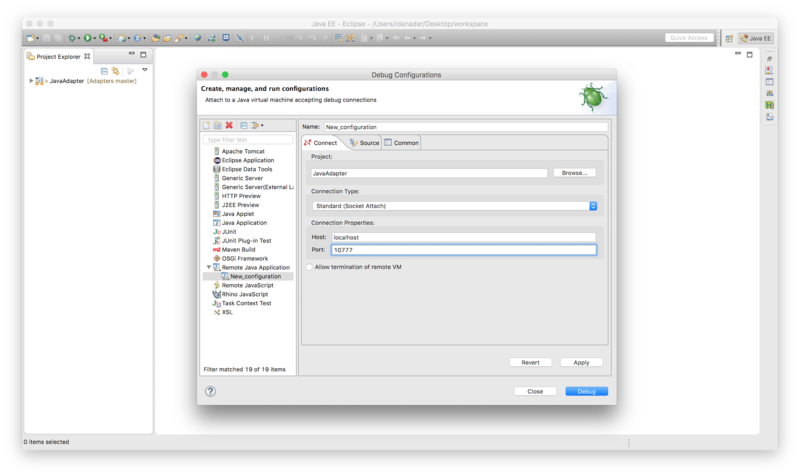 Maven integration - Starting Eclipse Kepler (v4.3), Maven support is built-in in Eclipse. If your Eclipse instance does not support Maven, follow the m2e instructions to add Maven support. Click Run → Debug Configurations. Double-click on Remote Java application. Provide a Name for this configuration. Set the Host value: use “localhost” if running a local server, or provide your remote server host name. Set the Port value to “10777”. Click Browse and select the Maven project. Click on Window → Show View → Debug to enter debug mode. You can now debug the Java code normally as you would do in a standard Java application. You need to issue a request to the adapter to make the code run and hit any set breakpoints. This can be accomplished by following the instructions on how to call an adapter resource in the Testing adapters section. 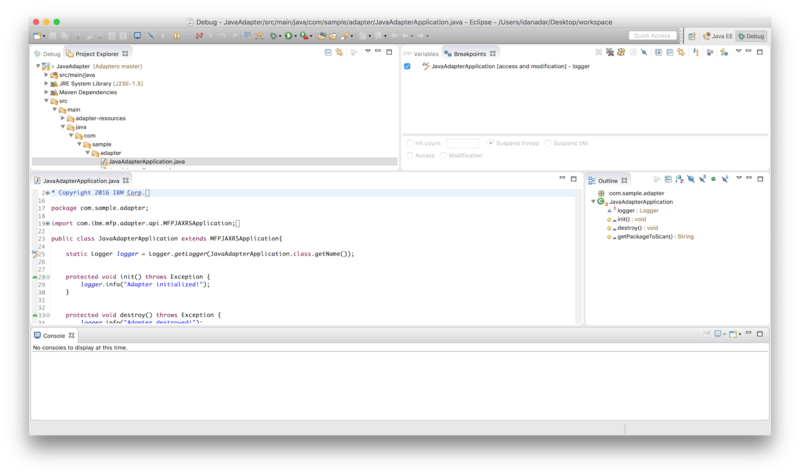 For instructions how to use IntelliJ to debug Java adapters see the Using IntelliJ to Develop MobileFirst Java Adapters Blog Post.